Couples tying the knot have been on the increase over the last few years with the most up-to-date official figures telling us that well over quarter of a million weddings took place in the UK alone. Not surprisingly at this time of year we start to see the orders rolling in for our Wedding Cards & Gifts. You don’t have to be a mathematician to work out why. With around 275,000 Newly Weds expecting to receive 30 to 50 cards a piece and half as many gifts, that’s a massive 13 million plus cards and around 6.5 million gifts. 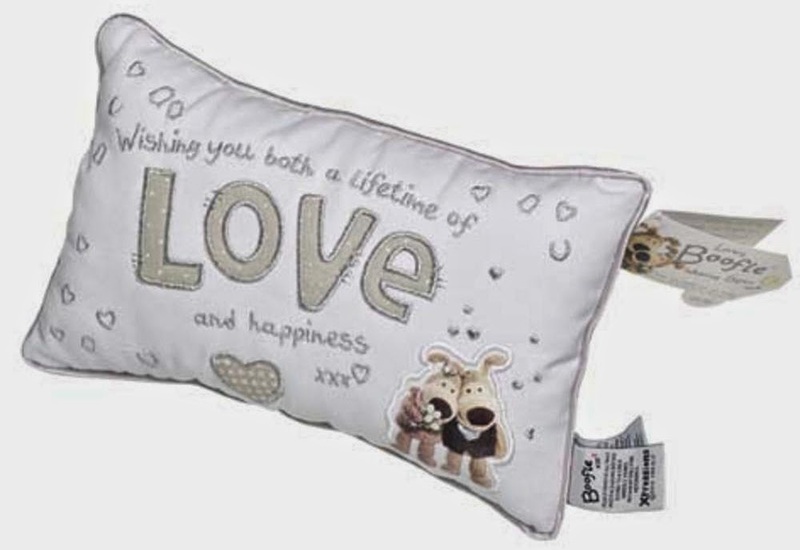 So, before the summer rush to celebrate the big day we thought we’d pick out a few of our favourite Wedding and Engagement Gifts to treat the happy couple. For Kate's Top 5 Wedding Gifts let's start at the beginning. The cost of an average wedding these days is around £16,000, so lets get them off to a good start with our No. 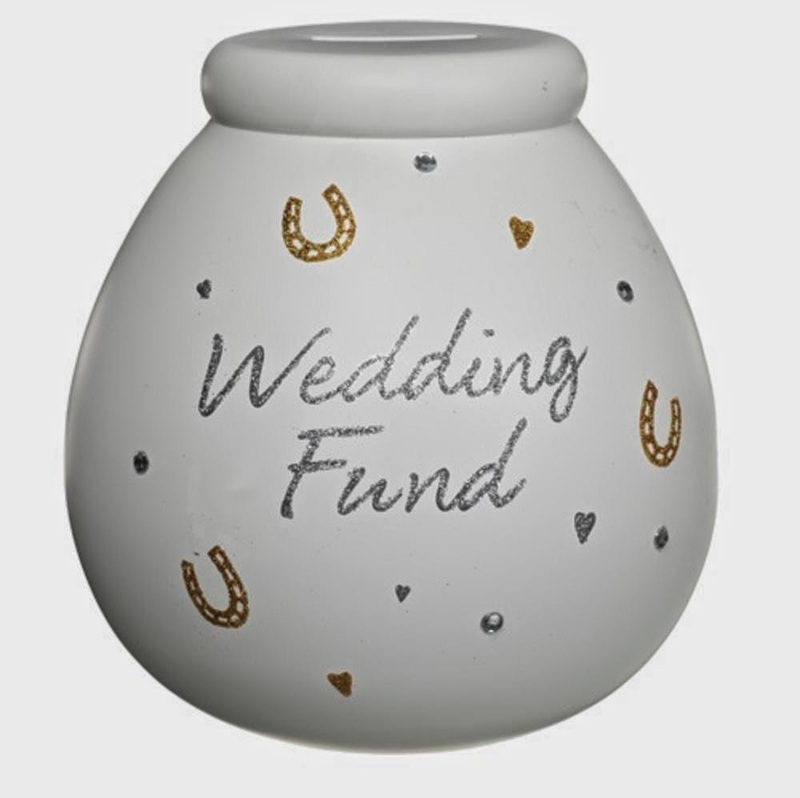 5, the best selling Wedding Fund Pot of Dreams. The Pots of Dreams are a beautiful ceramic piggy banks that hold a thousand pound coins to help get the newly engaged couple off on their way. Next is the Wedding Card they'll never forget. 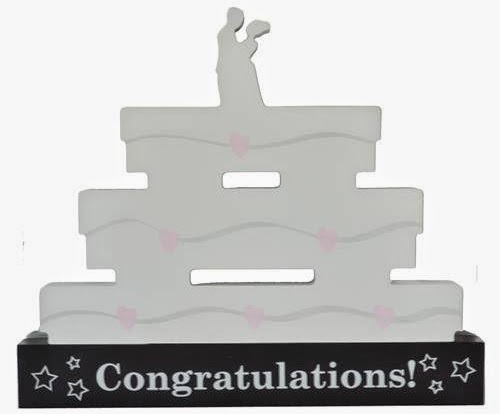 This luxury 3D Pop-up Wedding Card is so beautifully made that customers often use them as part of their floral decorations on the day. Made by paper engineers Second Nature these cards are our worthy No.4. 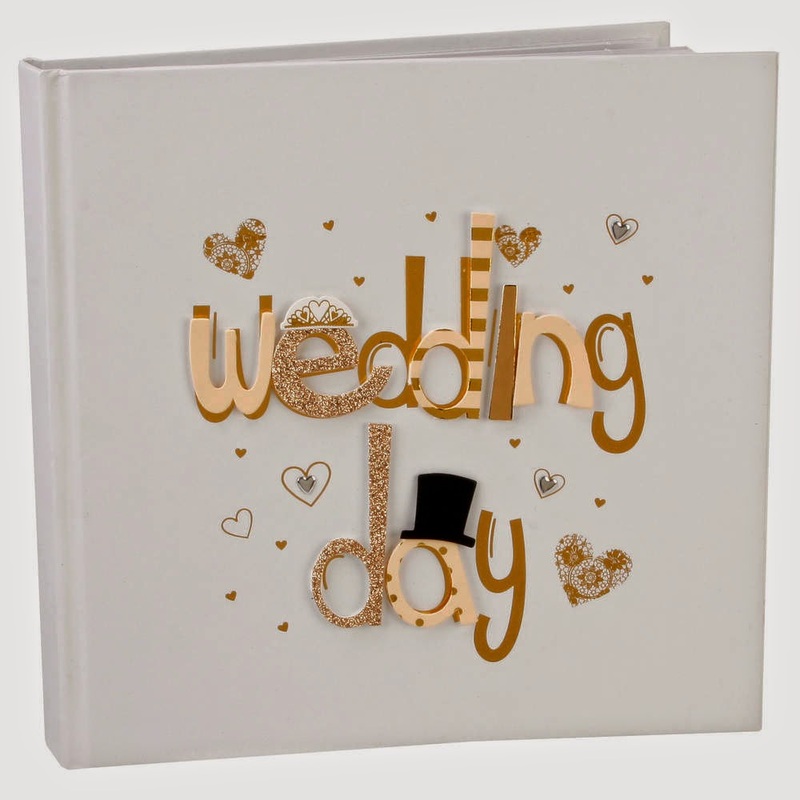 Our No.3 is something a little bit different from our range of Wedding Scrap Books and Photo Albums. Newly married couples need pots and pans, irons and washing machines, but what's really important is looking back on that one day and remembering those special moments.